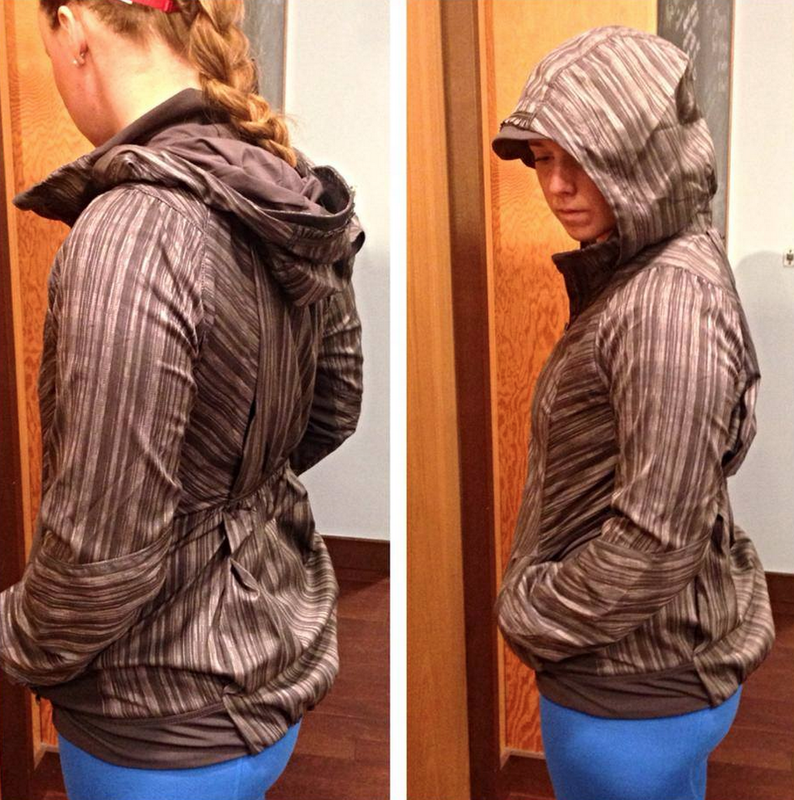 A new very pretty jacket that looks similar to the Hustle Jacket. It’s definitely not the Hustle Jacket but it’s very similar in styling. Swift, water resistant and lined with mesh.